Maybe you have plans to visit Plovdiv– on business, for a Fair or for a loved one, or to show your kids the oldest town in Europe. 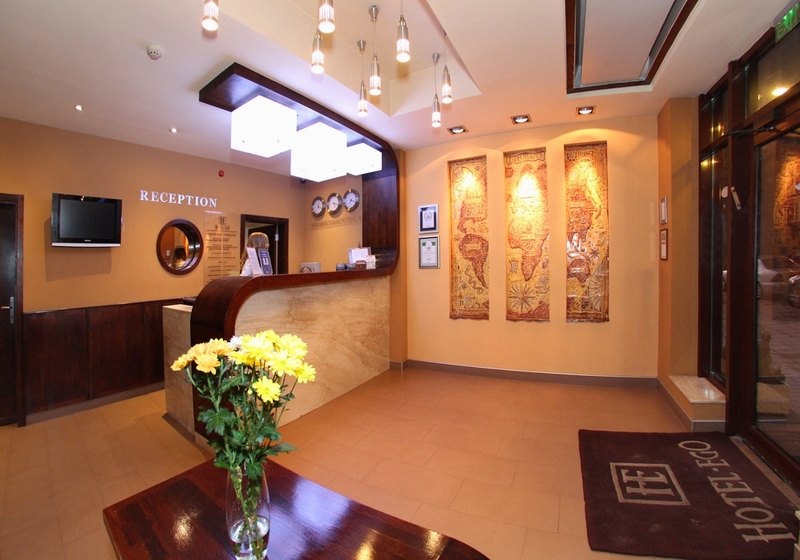 The hotel offers perfect conditions for city tourism. 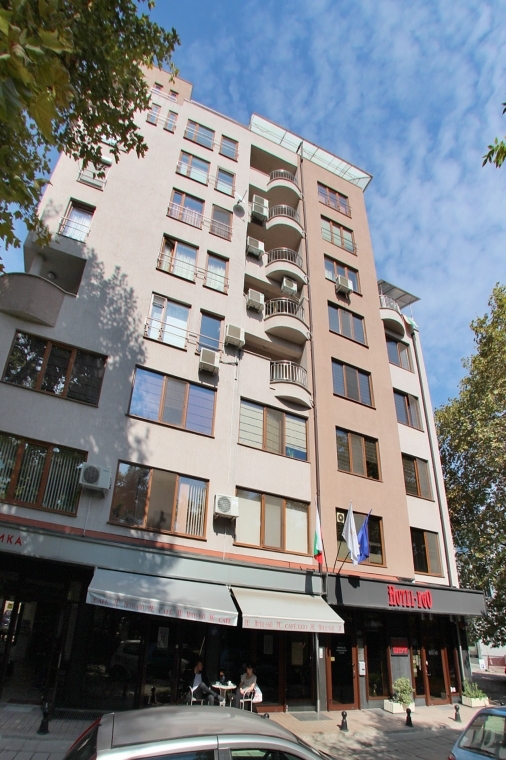 It is located near the main pedestrian street of Plovdiv. It takes jus 10 minutes to reach the Old Town on foot and The International Fair Plovdiv and the Regata Venue (the best sports complex in the city)- 15 minutes. The central bus and rail stations are 2 km away - 15 minutes by a car/public transport or 25 minutes on foot. The bus stops just near the hotel communicate with every part of the city. 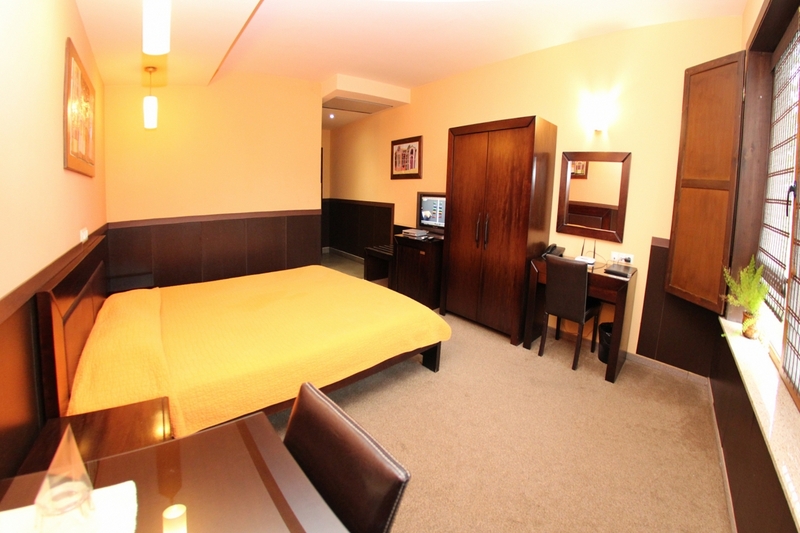 The hotel is just behind a small public park with majestic trees, making it a quiete and peaceful place,where you can enjoy you holiday or arrange some business meetings. 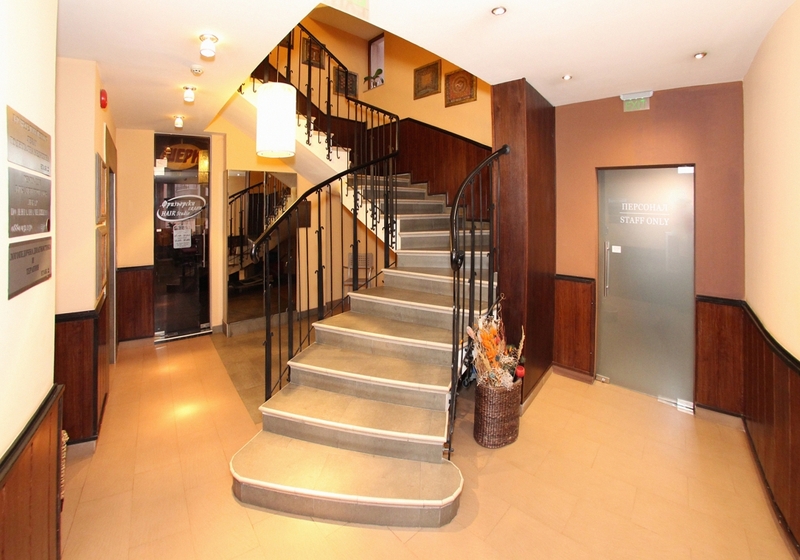 A warm and professional welcome will make you feel comfrotable. 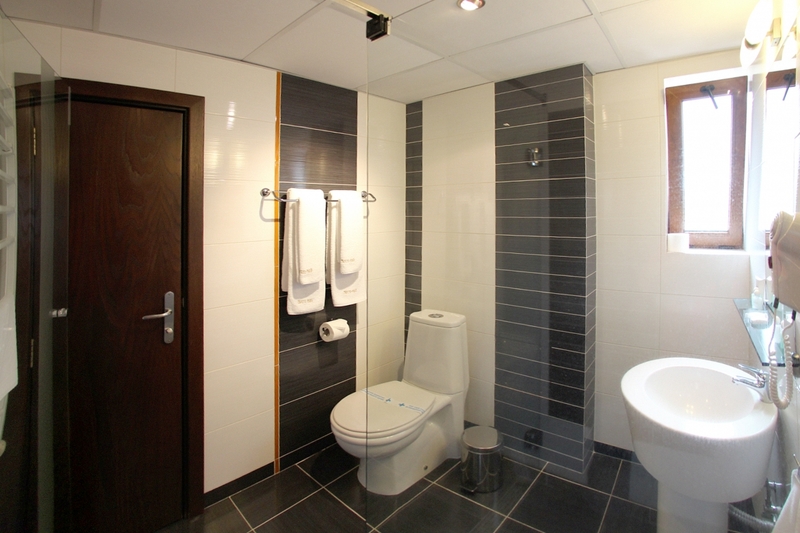 The interior is modern,unfussy, with elements of glass, wood and lot of colourfull ceramics, elegant yet warm. 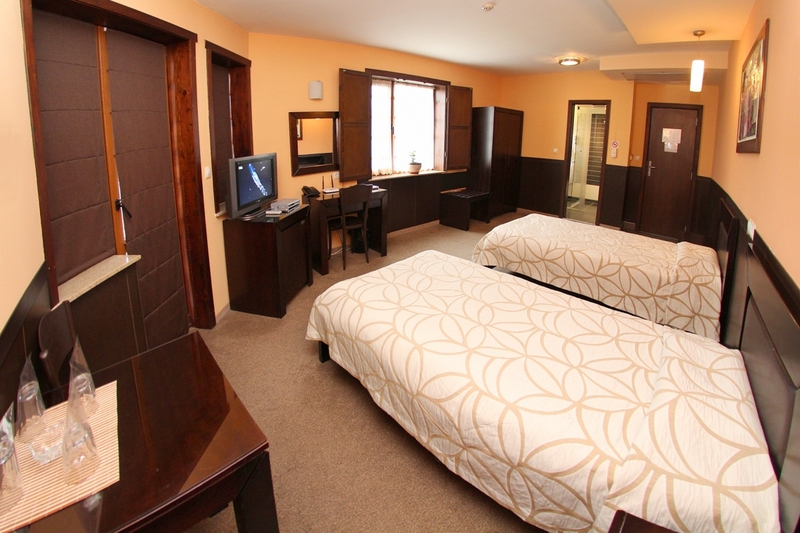 Hotel Ego is fully aircondioned with spacious rooms, comfortable bathrooms with hair dryers, mini bar in the room, kitchenettes is studios, flat screen TV with large section of Bulgarian and International channels. There is free Wi- fi throughout the building. 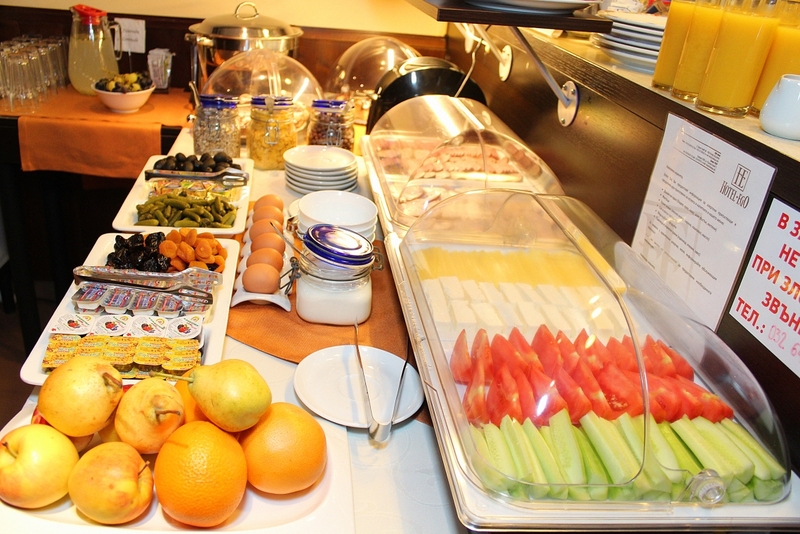 The lobby bar offers a section of drinks and snacks. 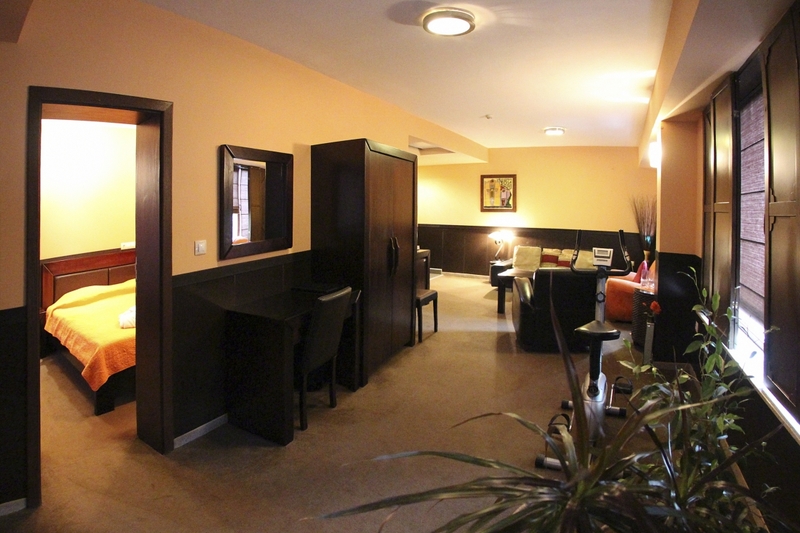 There is finish sauna, hairstylist, dentist and manicure services in the hotel. 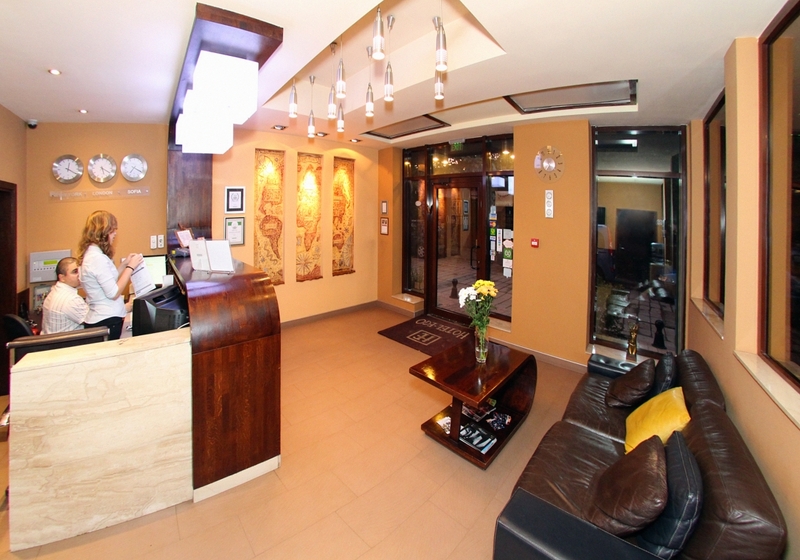 We also offers our clients free parking, dry cleaning, room service, office service, safe for valuables at reception. 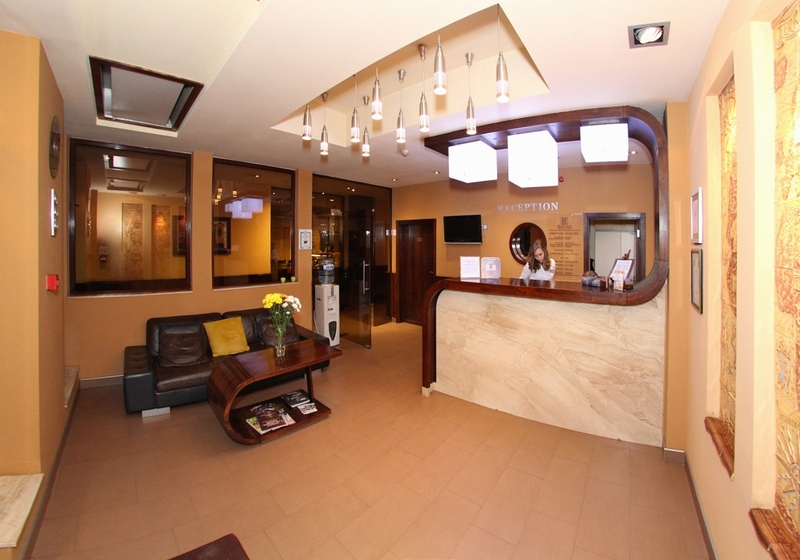 The comfort and the standard of service, descrete staff makes hotel Ego an attractive place for business and tourism. Pets are also welcome at the hotel.Additional charges apply. For our foreign guests we offer tourist info guides for the city and the region, car rental etc.